Set on 370 wooded acres in Wayne, Haledon, and North Haledon, New Jersey, the campus is just three miles from the historic Great Falls in Paterson yet just 20 miles from the rich cultural, artistic, and commercial life of New York City. "I gained all the building blocks I needed: experience, an internship, and interview skills." If you have the will to succeed, William Paterson University is here to help you follow your dreams. Our students are inspired to achieve remarkable things. "Professor Griffiths helped me learn how to think like a researcher and taught me lab and analytical skills." Accounting/Finance Major, pictured with Professor Barbara Andrew, dean of the University Honors College. 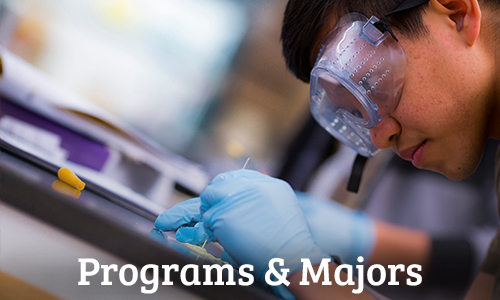 A leading public University with nearly 11,000 students, we offer a wide range of undergraduate and graduate degree programs through our five academic colleges. It's easy to become part of our welcoming and diverse community. If you have the will to succeed, William Paterson University can give you the power to achieve. See inspiring examples of Will. Power. 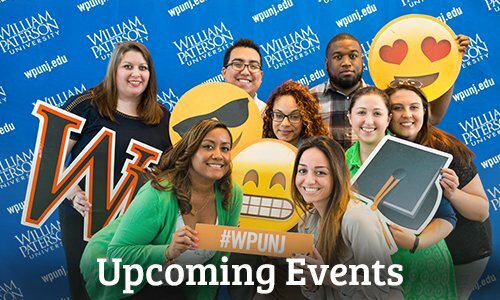 William Paterson provides an exceptional and affordable public education. 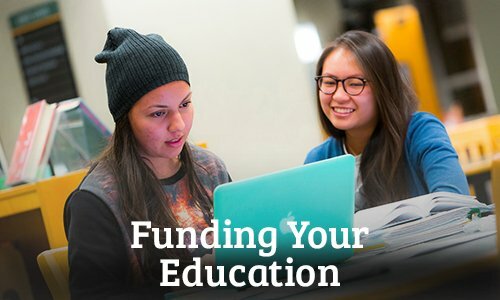 Learn about the many financial aid programs that support our students’ education, including scholarships, grants, loans, and student employment. Want to start early? Register on RaiseMe for additional funding opportunities.